US President Donald Trump’s call for fresh tariffs on $200 billion Chinese goods has triggered trade war fears, sending Asian equity markets crashing on Monday. 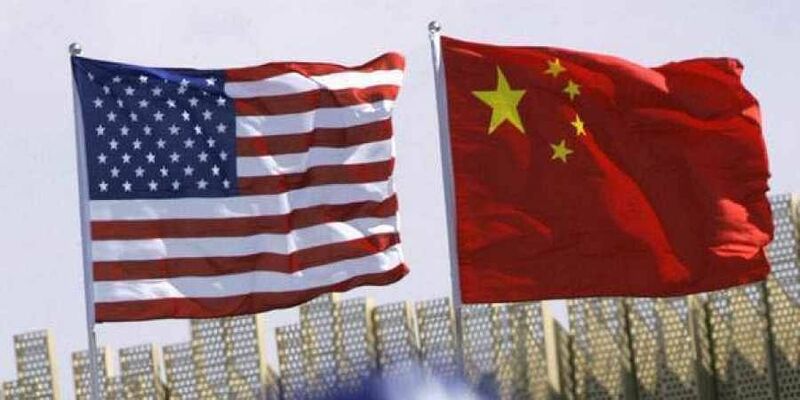 MUMBAI: US President Donald Trump’s call for fresh tariffs on $200 billion Chinese goods has triggered trade war fears, sending Asian equity markets crashing on Monday. Indian markets couldn’t shrug off the contagion; benchmark indices BSE Sensex and NSE Nifty closed lower by little over a per cent at 37,585.51 and 11,377.75 respectively. Whatever little measures the government announced on Friday to contain the rupee fall and current account deficit were swept off in the whirlpool of the emerging market rout. “What was announced is not sufficient. Markets expect more,” said a senior investment banker. Measures to shore up dollar inflows and specifics in terms of containing non-essential imports are being watched carefully by the markets. “Ultimately, more measures that can help narrow the CAD in a meaningful way are needed,” said ANZ Research. To add to the trade war worries, the Indian markets also had a gloomy prediction to deal with. Goldman Sachs Group had, in a research report, said that Indian equity market looks less favourable on high valuation of stocks, a potential slowdown in economic growth and upcoming elections, Bloomberg reported. Goldman Sachs, which has been bullish on India since March 2104, cut India ratings to hold from buys. Analysts back home are still not that pessimistic. “Trade war and crude are the only concerns … Our indices are still close to a life-time high,” said Sumeet Bagadia, head of technical research at Choice Broking. Sensex was dragged down by heavyweights Reliance Industries, HDFC, HDFC Bank, SBI, ITC, Tata Motors and Sun Pharma. Nifty gainers unsurprisingly had BPCL, HPCL and IOC on the top five gainers list, along with Tech Mahindra and HCL Technologies. Market volatility and wild swings are expected to continue as global pressures and Indian reactions to that continue to play out in the coming days.